The report was laid in the House of Assembly on July 25, 2013 by Premier and Leader of Government Business Dr. the Honourable D. Orlando Smith. 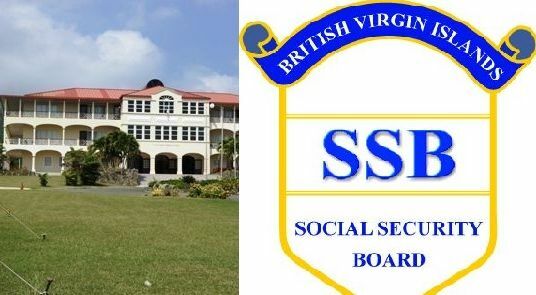 In 2012 the BVI Social Security Board was removed as one of the Premier’s subjects and transferred to the Ministry of Health and Social Development. Hon. Ronnie W. Skelton is now the new Minister for Social Security. Further, according to the 2012 Premier’s Office report, the H. Lavity Stoutt Community College was removed from the Premier’s Office to the Ministry of Education and Culture making Hon. Myron V. Walwyn the Minister responsible for the college. The Internal Audit Unit, a subject under the Premier’s Office, was also taken away and placed under the Ministry of Finance, stated the report. Premier Smith also gave up a subject that for years was under the Office of the Premier- the Wickhams Cay Development Authority. The last time it was removed from the Premier’s Office was between the 2003-2007 National Democratic Party (NDP) Administration where it was given to the Ministry of Natural Resources and Labour. Following the 2007 elections that saw the Virgin Islands Party Government back in government, it was returned to the Office of the Premier. 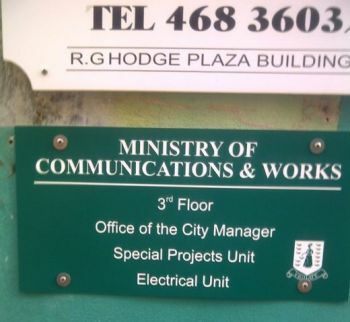 Now, according to the 2012 report, the Wickhams Cay Development Authority is now with the Ministry of Communications and Works as well as the Office of the City Manager. 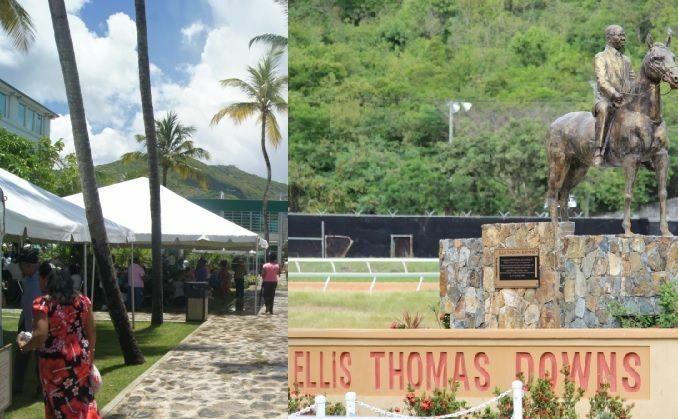 Premier Smith also surrendered the Ellis Thomas Downs portfolio to the Ministry of Education and Culture in 2012. The 2012 PO report also stated that the subject of the Noel Lloyd Positive Action Movement Park was handed over from the Premier’s Office to the City Manager’s Office of the Ministry of Communications and Works. It is important to note that the subjects could not have been removed unless the Premier agreed to their relocation. No reasons were given in the PO 2012 annual report as to why the Premier decided to strip his Office of so many subjects or whether they would be more effective and efficient at the newly assigned Ministries. There were too many subject matters under the Premier's Office and had nothing to do with the present minister. The subjects removed were quite properly places within the respective ministries. Good going Premier's Office! All of a sudden ayo want subjects move because it’s the best thing since bake bread...another attempt to show up the incompetence of the Leader and the NDP...You all must think we stupid. ayo put wickham's cay development under mark? is it not in his district..who should they put it under..tell me nut head! Is the chief really the chief?? Horse race gone down hill under myron what a shame! What Dr. Smith is doing could have been viewed as positive thinking but to give them to Mark and Myron? But again, he may be attempting to escape the scene bit by bit and soon he would be history. Who is running this country? Do we have more chiefs than indians?